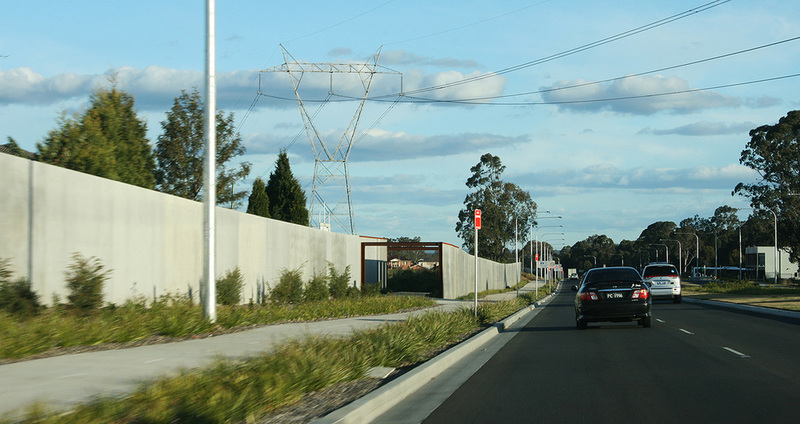 Cowpasture Road forms a key link in the road network serving the south west urban growth area of Sydney. The 2.5 km section between Northern Liverpool Road and the M7 Motorway at Hoxton Park was upgraded to meet increased traffic flows. An Alliance was formed between RTA and URS to carry out the detailed design and prepare contract documentation to carry out the upgrade works. Corkery Consulting was engaged by URS as a member of the project team to provide specialist landscape architecture services. Noel Corkery was also responsible for coordinating the urban design and landscape components with road design engineers. The upgrade involved realigning and widening the road to 2 lanes in each direction and the construction of a new bridge over Hinchinbrook Creek. In addition a series of culverts were constructed to carry water during flood conditions. influenced urban and landscape design of the road corridor. They included retention of remnant Cumberland Plain Woodland vegetation combined with the use of indigenous species in the landscape design to re-establish the Woodland character over time. Park Airport site that adjoins the road corridor. Landscape design included planting that provided visual screening in some situations while views from the road corridor were retained in other situations. 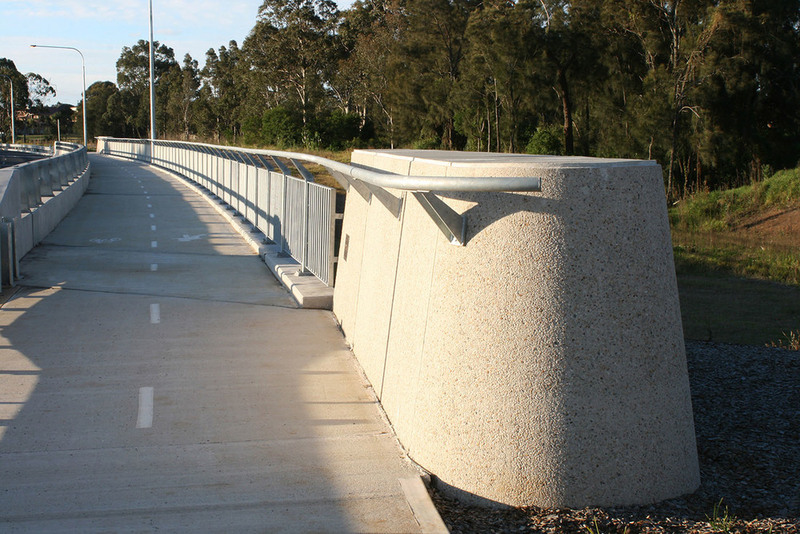 Shared pedestrian/cycle paths were provided along both sides of the roadway with connections to existing and proposed residential development.